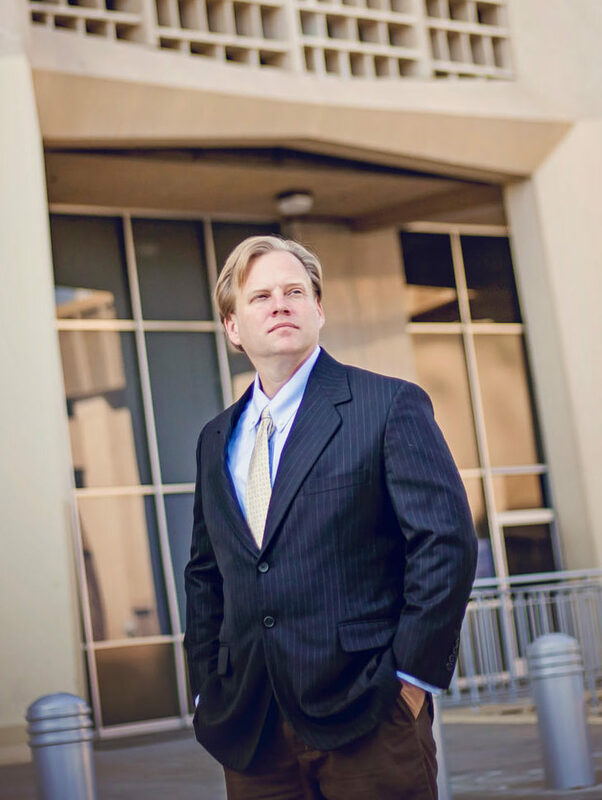 Serving the California Central Valley, with the Law Offices of Stephen Labiak in Fresno and Visalia, Stephen Labiak wants to serve his clients to the best of his ability. 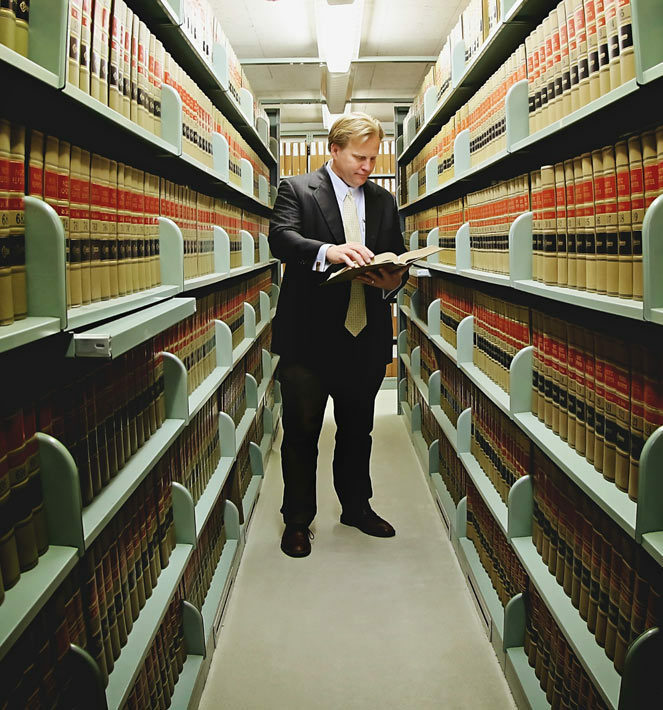 He strongly believes that an attorney should be easy to talk to in addition to being accessible to its clients in order to serve them to the attorney’s fullest potential. Stephen has a casual demeanor and whether you call him or come to his office to meet with him, you will surely speak to him. The Law Offices of Stephen Labiak is a law firm that stands up for the “little guy”. Stephen practices many various types of law that include the following: bankruptcy law, in which he assists his clients along the entire process of filling bankruptcy, civil and interesting cases, meaning he helps people who are owed money, feel they have been misled or wronged, or simply need help, consolidation, where he helps clients consolidate their bills, medical malpractice for people who have been hurt as a result of a medical professional’s mistake, and personal injury, also referred to as tort law, which covers any injury, wrong, or damage to a person, property, rights, or reputation due to the negligence or actions of another. Take that burden off your shoulders and put it on mine. Whether it is bankruptcy, an injury, or something else, you are seeking out an attorney because you have a problem that is causing you worries. Let me take that burden off of your shoulders and put it on mine. I will help you through whatever the situation is so that you can sleep at night. At the end of the process, I guarantee you I will have given you my best effort and that you will know and be comfortable with the outcome. The Law Offices of Stephen Labiak is a firm that stands up for the "little guy". We get your mind and life clear of financial burdens through bankruptcy. We will fight for you on civil matters, personal injury or medical malpractice.